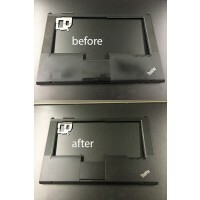 Through our renewal facilities we can refurbish laptop palmrest to look brand new. The cutting edge technology allows us to achieving incredibly precise and long-lasting finish. 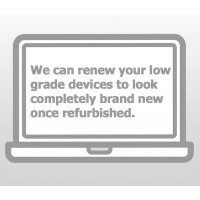 We are product to offer the best quality at the most competitive prices since 2009. 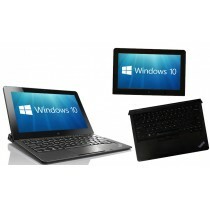 You can place your order online, otherwise please contact us for pricing, samples and availability.